The competition ‘’Internationale Interpretationswettbewerb Verfemte Musik’’ took place for the first time in 2001 in Schwerin, Germany and has been held there every two years since 2002. The 10th edition took place from 11th to 14th of October 2018. Each soloist and each duo took part in a preliminary round in the category enrolled. From each of the five categories, the two best scores passed on to the final round. In addition, the competition management sent two more votes to the final from the remaining ratings of all categories. The award ceremony took place on 14 October 2018 and for this concert, the jury selected a special piece that was presented to the audience. 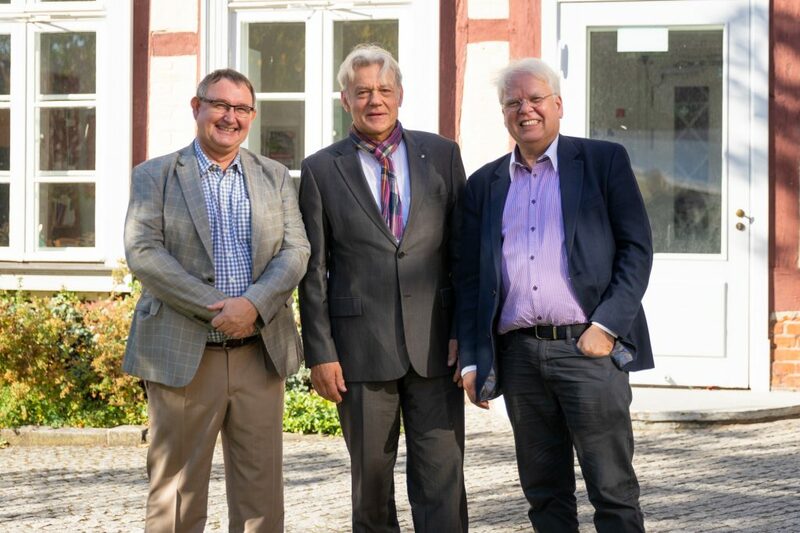 The Jugend musiziert President, Ulrich Rademacher and EMCY President, Paul Scholer were members of the international jury at the final. 12 young musicians from 78 were admitted to the finals.